Come bring your loom as you meet with fellow weavers for a fun evening of weaving and sharing of ideas. Though no formal instruction is provided, nothing feels better than a bunch of makers "making" together! 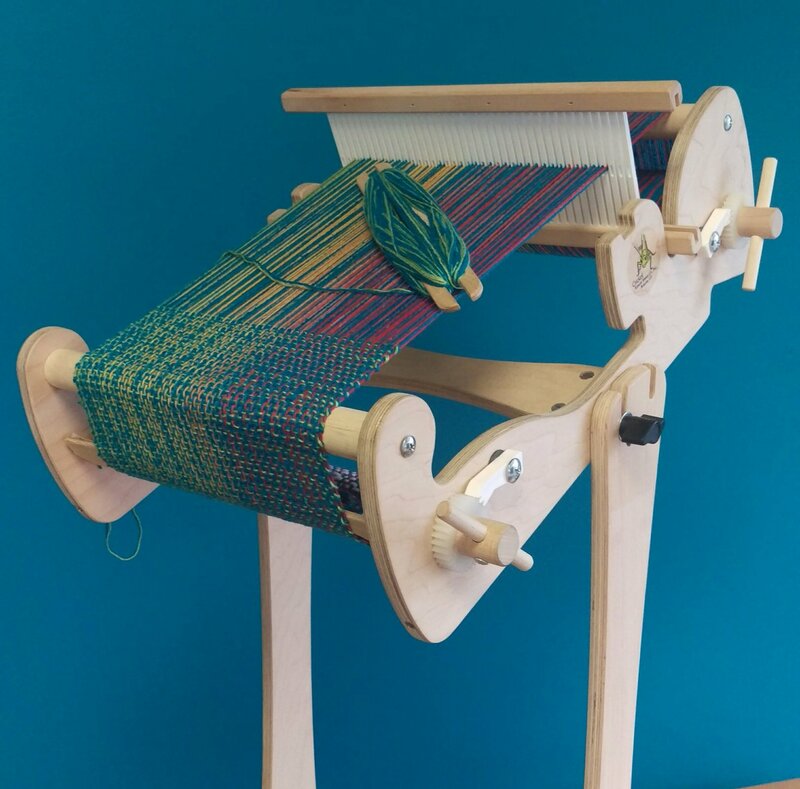 Feel free to bring in some “show and tell” along with your loom for this fun monthly gathering. Bring along some friends or come meet some new ones! This event is free, and to ensure that we reserve space for everyone, we would appreciate you adding your name to our list by selecting the date(s) that you can join us.